Welcome to the Utah Act Early website. 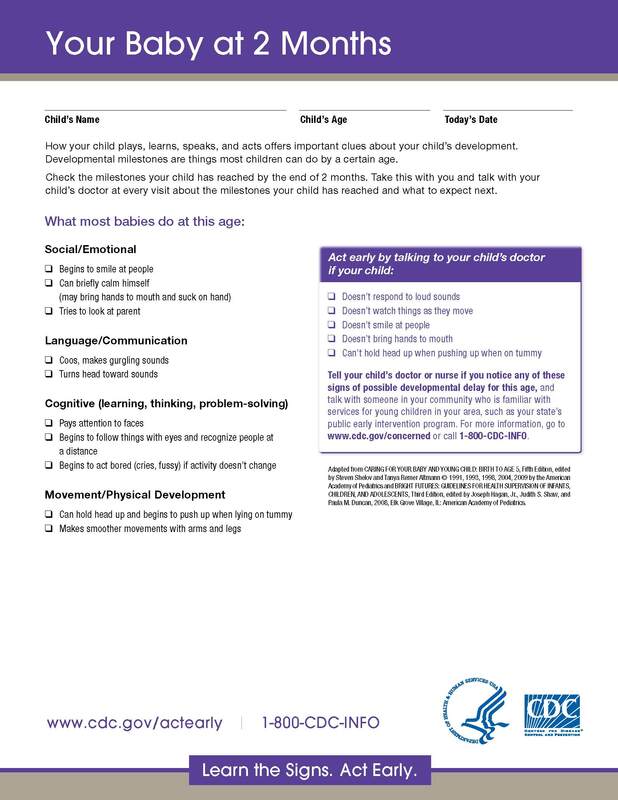 We help parents learn about healthy development for their newborns and young children by offering a variety of tools and checklists on our Resources page. More videos and news can be found on the Multimedia page. When you have concerns about your child’s development, talk to your child’s medical home (primary care provider). The medical home provides developmental screenings and can tell you when the last one was done. The medical home can help you find other resources in the community if additional testing or treatment is needed. We hope you visit the other pages of our website. The Parents page contains information for parents about milestones, screening, and what to do if they have concerns. The Professionals page contains information for primary care providers about screening and referring patients. The Multimedia page contains videos, widgets, interactive tests, and news stories for families and providers. Finally, the Resources page contains links for parents to tracking checklists; lists of milestones; where to find printed materials in your community; and local community services for support, early intervention, and more information. Utah Act Early is Utah's local campaign for the national "Learn the Signs. Act Early." campaign. 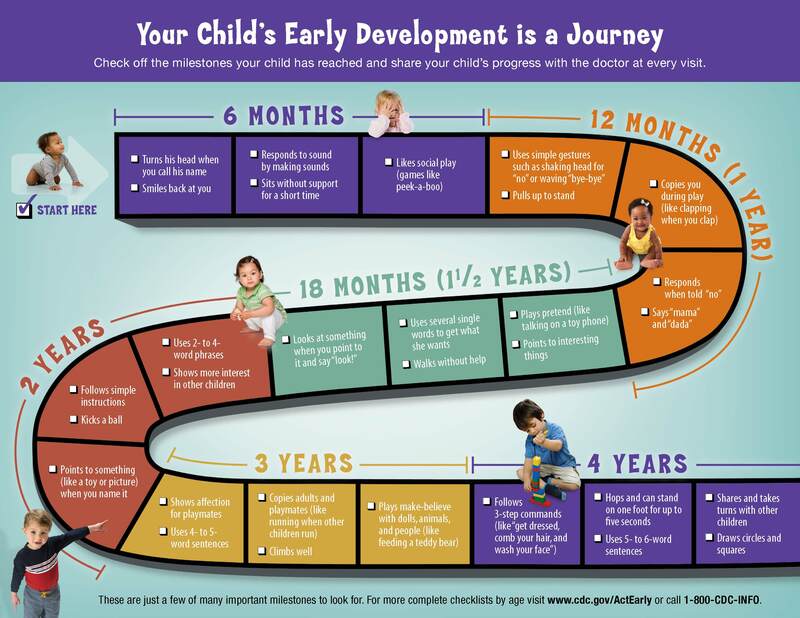 The national website has more information and free materials for parents and providers. 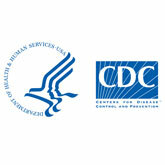 Utah Act Early, our one-year public awareness campaign, is brought to you by the Utah Department of Health, in partnership with the Centers for Disease Control and Prevention, Center for Persons with Disabilities, Pregnancy Risk Line, and other organizations. Watch for our ads, brochures, signs, and other materials. For questions, call the Pregnancy Risk Line at 1-800-822-2229 during business hours for the State of Utah or contact Campaign Coordinator Alfred Romeo, R.N., Ph.D. (Nurse Al) at alromeo@utah.gov, PO Box 144610 (44 Mario Capecchi Dr.), Salt Lake City, UT 84114-4610. Want more child health and development tips? Follow us on Facebook and Twitter.